Labour Party members who joined after January 12 have won the right to vote in the approaching leadership contest, but the party’s National Executive Committee (NEC) has vowed to appeal the High Court ruling. A High Court judge said the NEC had committed a “breach of contract” by restricting those eligible to vote in the leadership election. 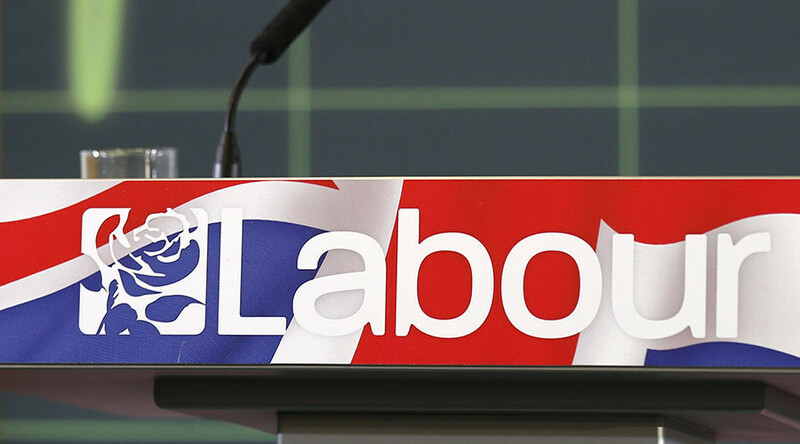 The original ban affected an estimated 130,000 new party members, who had joined Labour after the “freeze date” on January 12 this year. 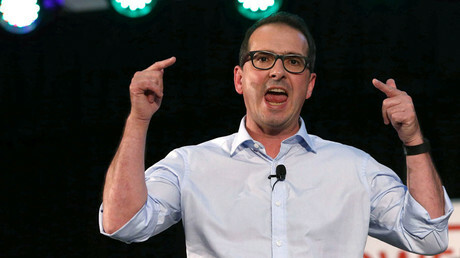 Now, the victory of five new members - Christine Evangelou, Hannah Fordham, Rev Edward Leir, Chris Granger and a minor named only as “FM” - could open the door to the thousands who felt unfairly excluded from the contest between challenger Owen Smith and incumbent Jeremy Corbyn. The five members’ solicitor Kate Harrison told the press the court’s decision, including the rule to let minors vote in the election, is a triumph for democracy. “This case was about the right to vote under the Labour Party constitution, under which all members are equal and valued,” she said. Her co-claimant Leir echoed the sentiment, saying: “The Labour Party has seen the greatest surge in membership of any party in decades, with people joining to support a process of change in this country - a change that is desperately needed both politically and economically. The Labour Party’s NEC has now decided to take the case to the Court of Appeal, where a hearing could take place later this week. #LabourLeadership status now changed from 'A plague on both your houses' to 'Nuke the entire site from orbit, it's the only way to be sure'. Shadow Chancellor John McDonnell had earlier urged his colleagues to end the ongoing dispute and move onwards with the leadership elections as newly amended. “We are appalled by the possibility of an unnecessary and costly appeal,” said McDonnell, who also chairs Corbyn’s campaign. “If it is taken forwards, the party will be using members’ money to try to stop members from voting. This is unacceptable. Speaking to RT, Alison, a teacher from Waltham Forest in London who had originally been excluded from the vote, said she was “delighted” with the result. “I joined Labour on June 28. I was in despair after the Brexit vote and then saw the [Parliamentary Labour Party] line up to destroy the one hope I could see for the future: the potential for change with Corbyn as Labour Party leader.